Average asking rents in London rose to an all-time high by the end of 2018, surpassing the previous peak from almost three years ago at the beginning of 2016, new research shows. Rents increased by 2.7% year on year on the fourth quarter of 2018 to an average of £798 per month outside of London while in the capital they increased by 5.3% to £2,034, a new high, according to Rightmove. It means that asking rents in the capital are now increasing at an annual rate not seen since the beginning of 2015 and are likely to keep doing so due to a shortage of supply, says the property portal which predicts that that asking rents will rise by 3% outside London, and 4% in London in 2019. Scotland also saw strong annual growth with rents up by 4.4% year on year to an average of £672 per month, but quarter on quarter they fell back by 2.9%. The South East of England and the East of England saw more modest annual growth at 1.6% and 1.7% respectively, while Wales saw year on year growth of 1.8% although on a quarterly basis rents increased by 3.3%. Compared with this time last year, available rental stock in London is down 22% and nationally outside of London, there are 10% fewer rental properties marked available compared to this time last year. ‘Increasing rents in London reflect that demand has been exceeding supply over the past year. When the Government introduced higher stamp duty on second home purchases back in 2016, it deterred many landlords from investing in the buy to let market, which in turn has exacerbated this ongoing dearth of available properties, and we’re yet to see any significant boost in stock from the many Build to Rent programmes. In addition, the more punitive treatment of tax reliefs has meant some landlords are also exiting,’ said Rightmove’s commercial director and housing market analyst Miles Shipside. Outside London, it is locations in the North West that have seen the biggest increase in tenant demand, with Hertford, Bootle, Bracknell, Winsford and Prenton all seeing strong growth while in London it is East Ham, Forest Gate, Biggin Hill, Elephant and Castle and Chadwell Heath. Hayes, Notting Hill, Hammersmith, Canary Wharf and Highgate are the locations in London areas where asking rents have increased the most, with Newbury, Swansea, Dundee, Dudley and Hinckley seeing asking rents have risen the most across the rest of Britain. ‘We forecast that average asking rents will continue to slowly strengthen further in 2019, by perhaps 3% outside London. 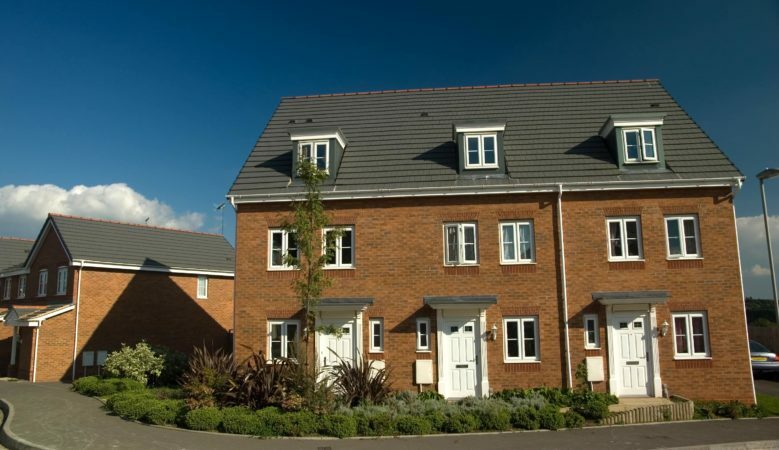 In the capital there are no signs of an increase in buy to let activity, which may lead to asking rents growing further by around 4%,’ said Shipside. ‘A mutually beneficial plan for both buy to let landlords and tenants is to strike up a genuine rapport. It eases landlords’ concerns if they have a tenant in situ for several years, while a tenant with a good relationship with their landlord will stand a better chance of negotiating more favourable rents,’ he added.